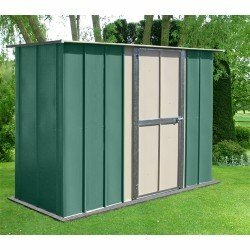 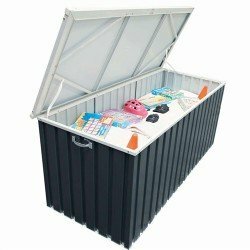 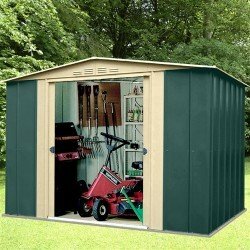 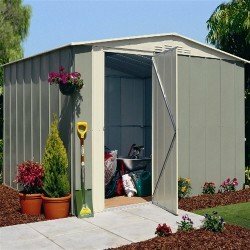 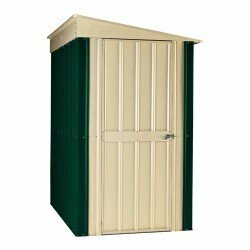 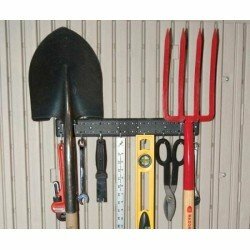 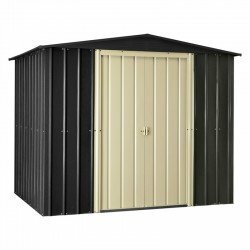 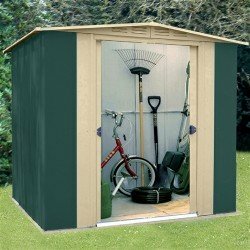 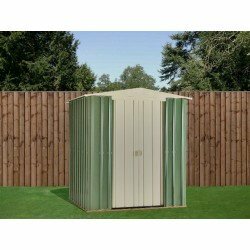 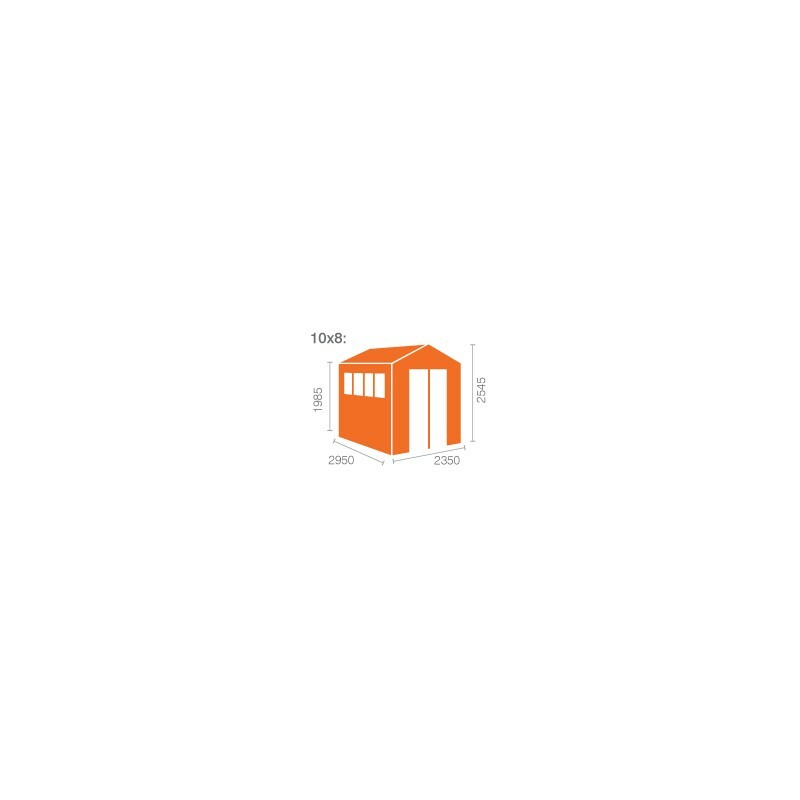 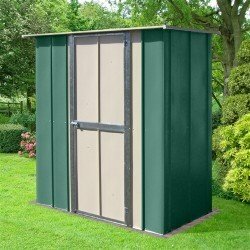 > Garden Sheds>All Storage>8x10 MCL Heavyweight Workshop Shed. 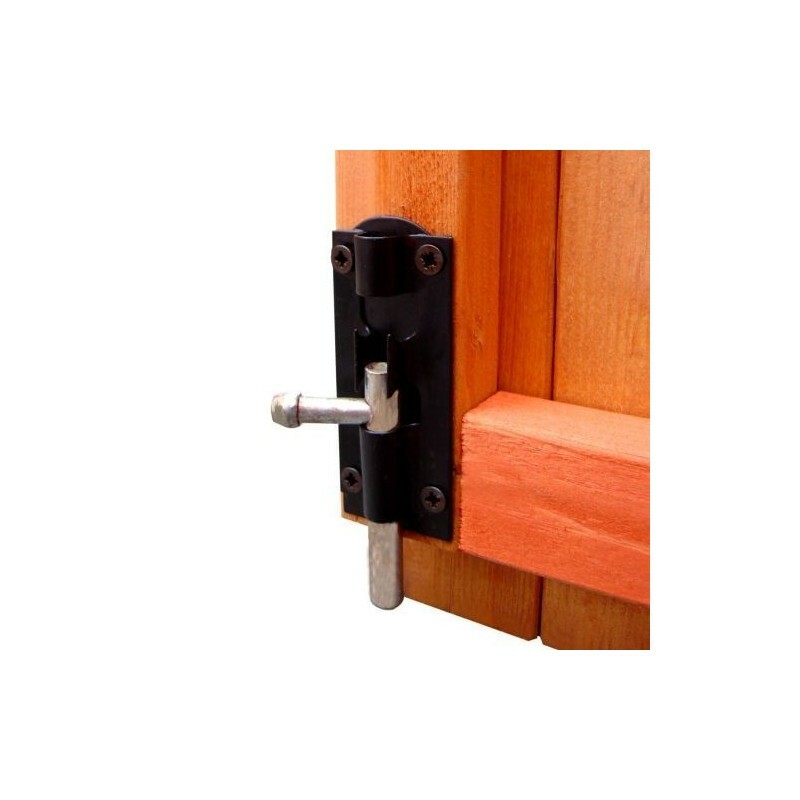 Double Doors. 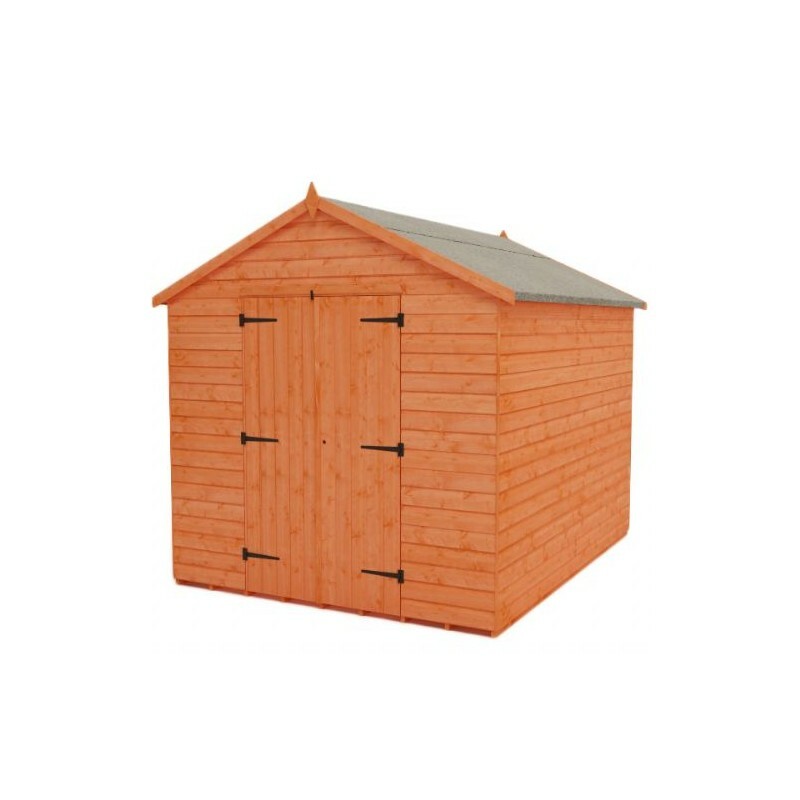 Higher Roof. 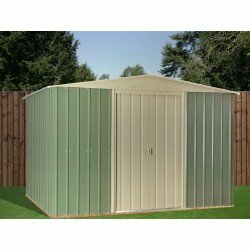 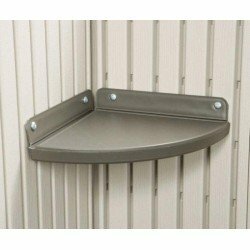 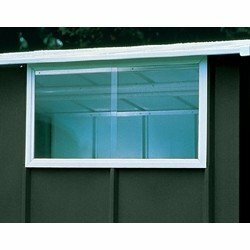 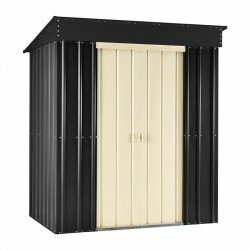 8x10 MCL Heavyweight Workshop Shed. 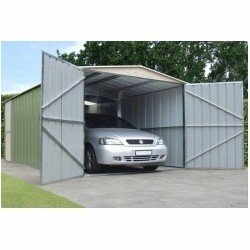 Double Doors. 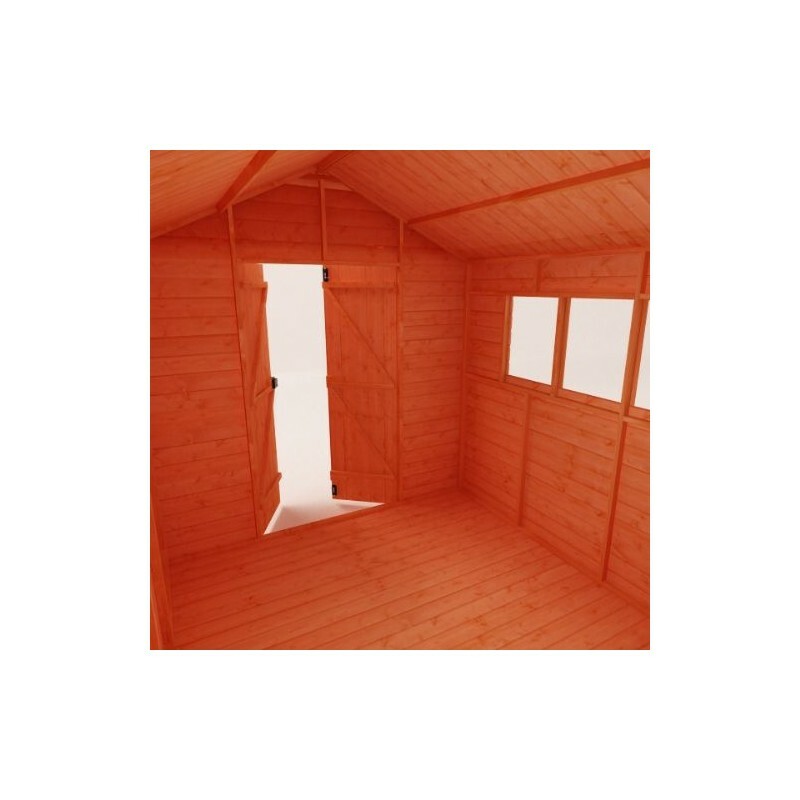 Higher Roof. 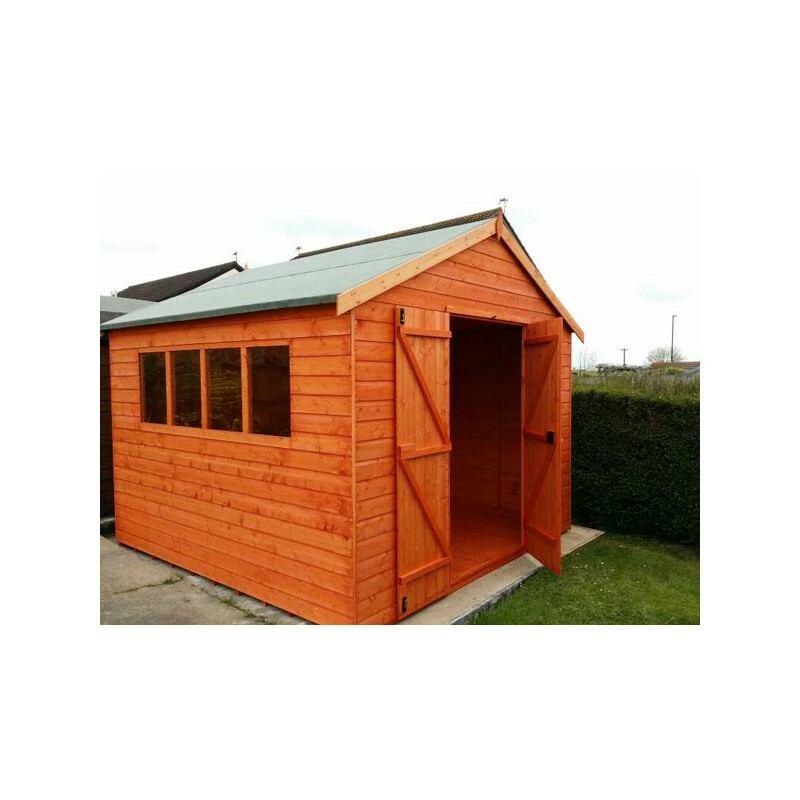 Whether you need room for an exterior workspace or simply an additional space for storage the MCL Heavyweight Workshop wooden shed provides an attractive solution - this workshop is the ultimate versatile outdoor space. 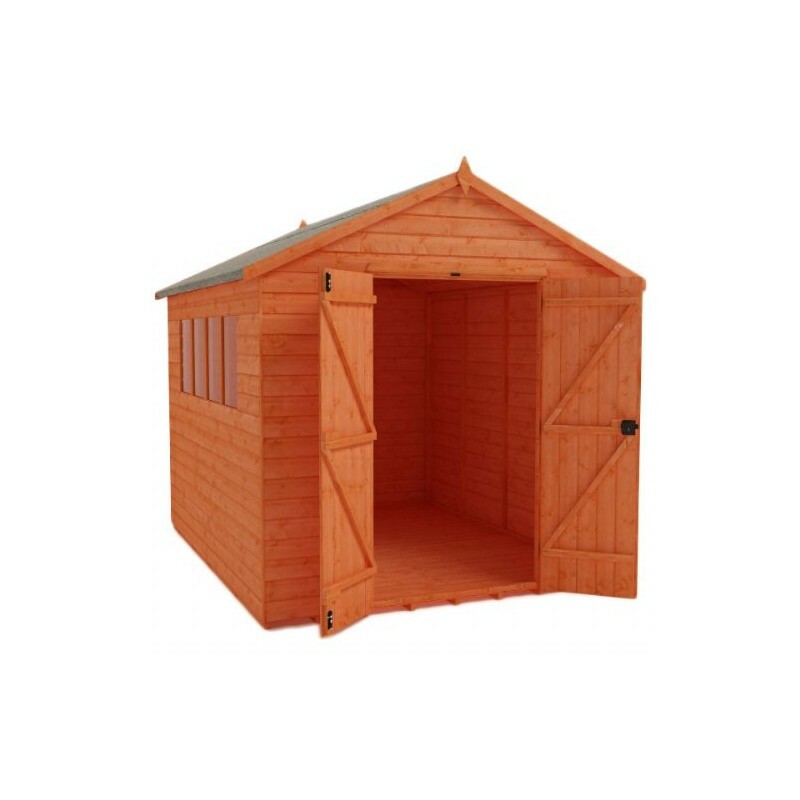 Whether you need room for an exterior workspace or simply an additional space for storage the MCL Heavyweight Workshop wooden shed provides an attractive solution. 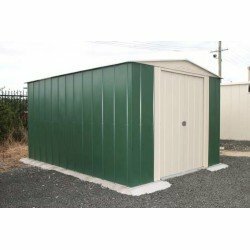 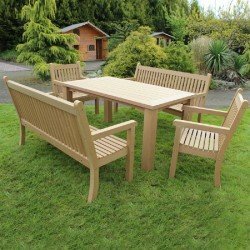 With a range of generous sizes available, each benefiting from extra high eaves height, the workshop is the ultimate versatile outdoor space. 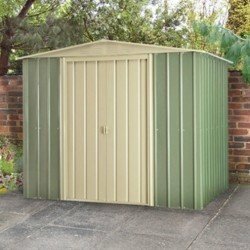 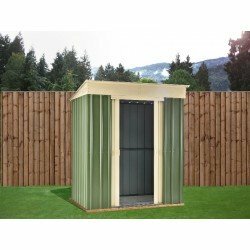 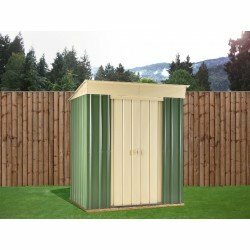 Its superior grade tongue and groove shiplap cladding epitomises this garden shed by emphasising rigidity and security. 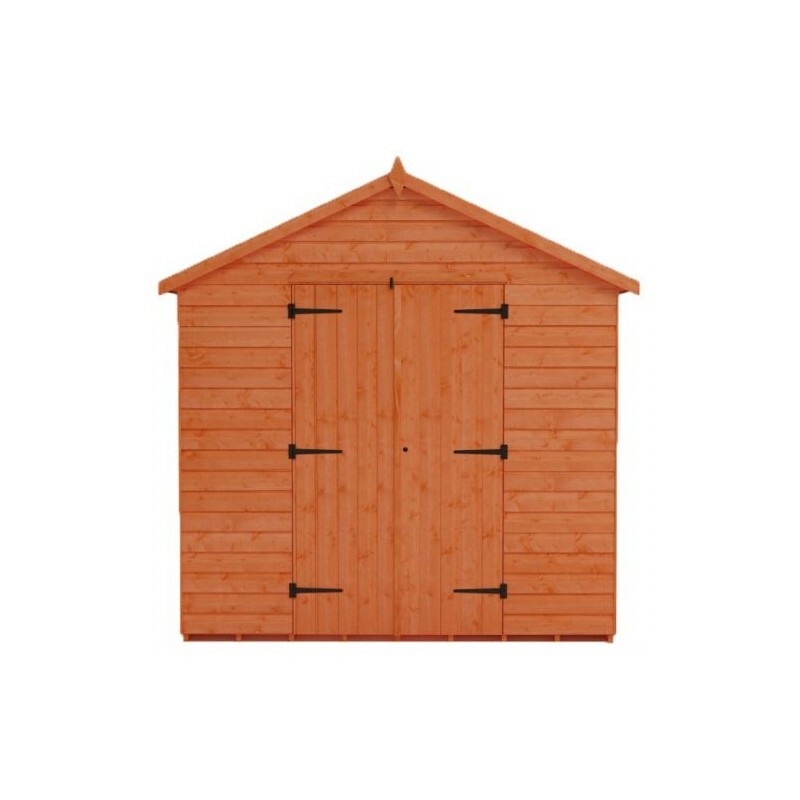 This 12mm finish shiplap cladding comprises of selected European softwood, protected with a red cedar water based treatment. 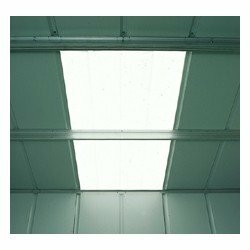 The roof of the MCL Heavyweight Workshop is covered with a layer of heavy duty green mineral felt for further protection. 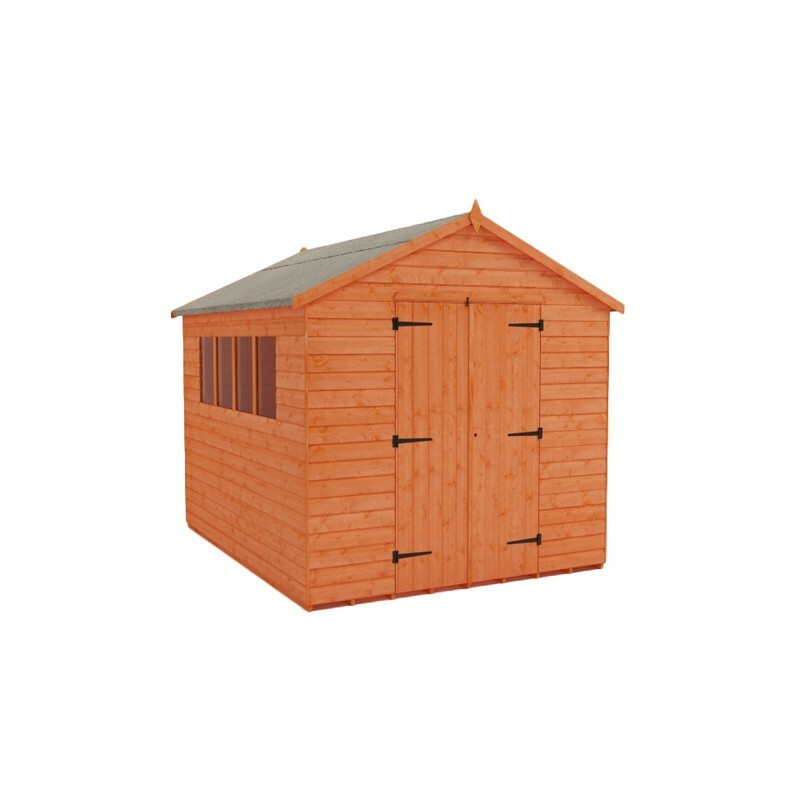 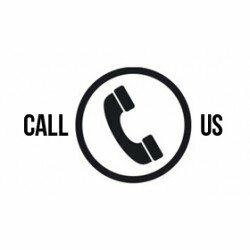 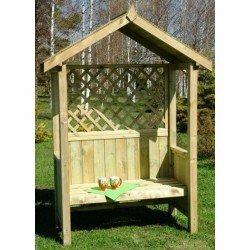 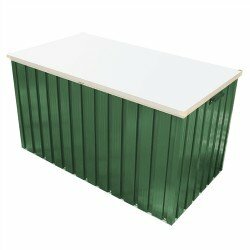 Internally, ultra strong rounded four corner framework and a heavy duty roof truss (on models of 10x8 and larger) provides further strength to this fantastic shed. 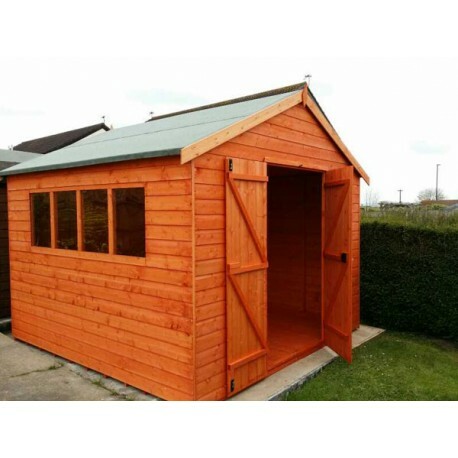 The MCL Heavyweight Workshop Shed has been designed to allow the customer to choose which side of the building they require their stylish windows to be positioned during assembly and large full height double doors offer easy access. 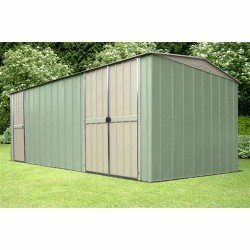 Tough, durable and resilient, this MCL Heavyweight Workshop is designed to last the distance.